When you think of the great character novel you may refer to J.D Salinger’s skill at depicting teenage angst in his 1951 novel The Catcher in the Rye. But how did a 30-year-old man produce such a convincing portrayal of an alienated 1950’s teen? Here are some helpful pointers to help you write convincing characters. One of Salinger’s significant accomplishment was his ability to tap into popular slang. Every era’s youth has their own way of talking. The novel’s protagonist (or perhaps antagonist) is convincing in his age through his use of 50’s American slang. Look at your character’s age and their setting. Try to apply realistic dialogue. A 14-year-old girl won’t talk like a middle-aged scholar. If you’re writing about a specific era, understand it. What was happening? What was the pop culture? Is there anything specific happening in the world around your character? Salinger was a great observer. He sensed the disillusion of adolescents in the 50s that led to the rise of Rock and icons like James Dean. Observe and research. Make it believable. Write subjectively. It’s much easier to portray a character convincingly if there is only one important character. Narrate through their eyes. Yes, it means we don’t get a truly honest and varied account, but it highlights an individual’s complexities. This makes for a story entirely driven by the strength of character. 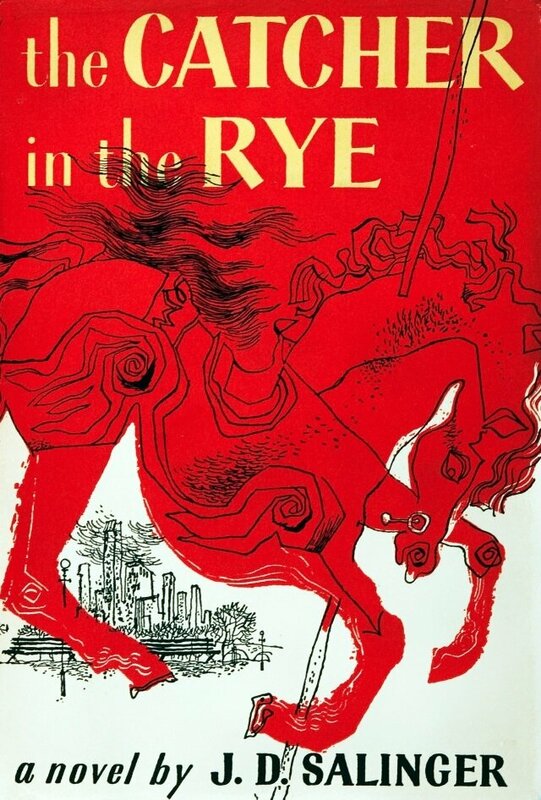 The Catcher in the Rye is as much well known for controversy as it is for its brilliance. It was a novel for adults and brazen its use of adult themes. If you’re marketing towards a certain demographic, understand it. With older readers, you are able to write with much more freedom. That’s what makes Holden Caulfield so compelling. Do this even if you never mention it. There is more Salinger doesn’t say about his character than does, but Caulfield never feels incomplete. He is a convincing character because he feels whole. His past is implied and this creates a strength of character that never feels unfinished. So spend some time really thinking about your characters life. Then pick a time in it to write about and begin! 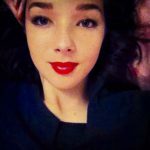 Former Staff Writer, London based writer, Victoria is currently studying English and Drama at Goldsmiths College, University of London. With a passion for poetry, she has been published several times through United Press and was chosen as a winner for their annual National Poetry Anthology in 2015! Appreciates writing in all forms, she looks to expand into the world of journalism upon graduation! Does It Really Worth Paying For Essay Writing ?